That’s TWO Singaporean bands headed to Europe in the next couple of months. Good for y’all down there in Singapore for steering your own ship and creating a lifetime full of memories. 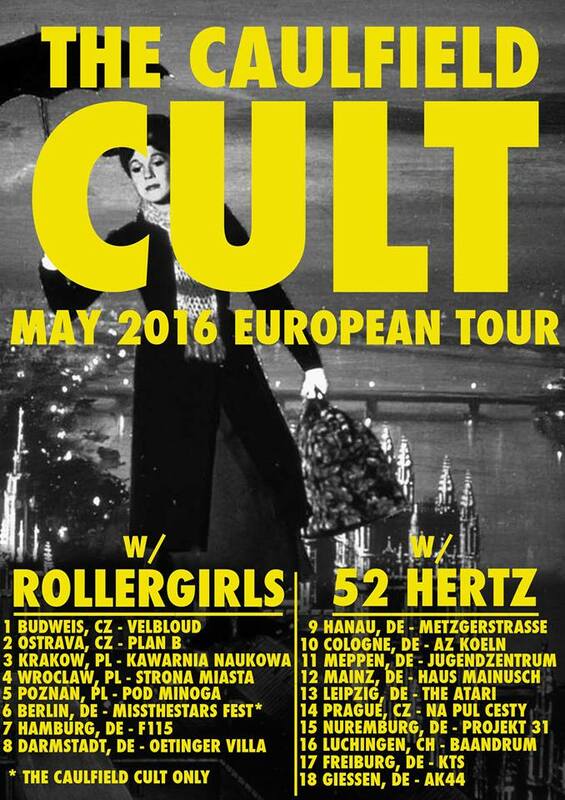 The Caulfield Cult are returning to Europe from May 1 to May 18 and all dates can be found in the flyer above.